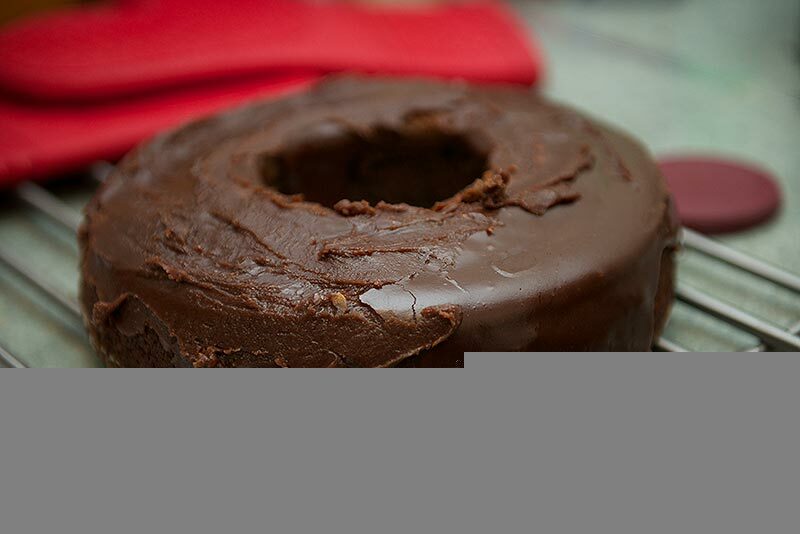 This recipe is from Annie Bell’s Baking Bible; one of the new cookbooks my good friends ‘Loft & Liv’ gave me for my birthday. I may have opened it early to have a good look through it, (my birthday is on Wednesday) but I’m glad I did, the cake I made is delicious! 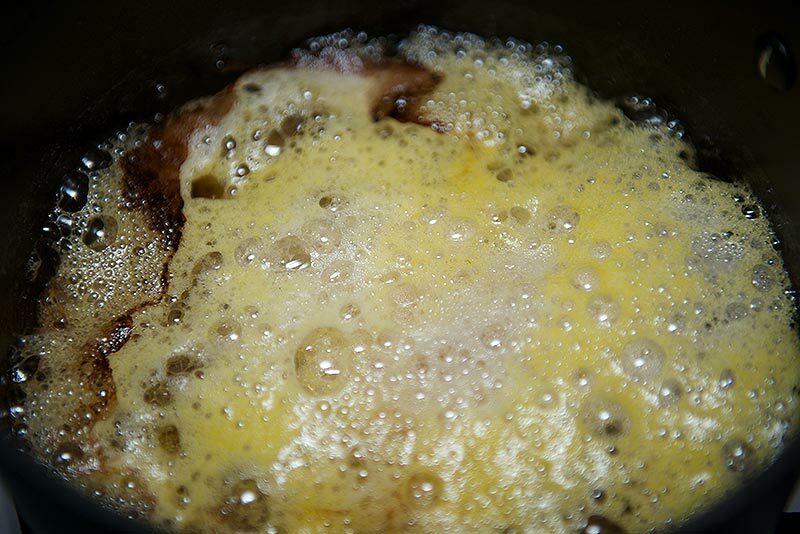 Boil the Coca-Cola in a saucepan with the butter. 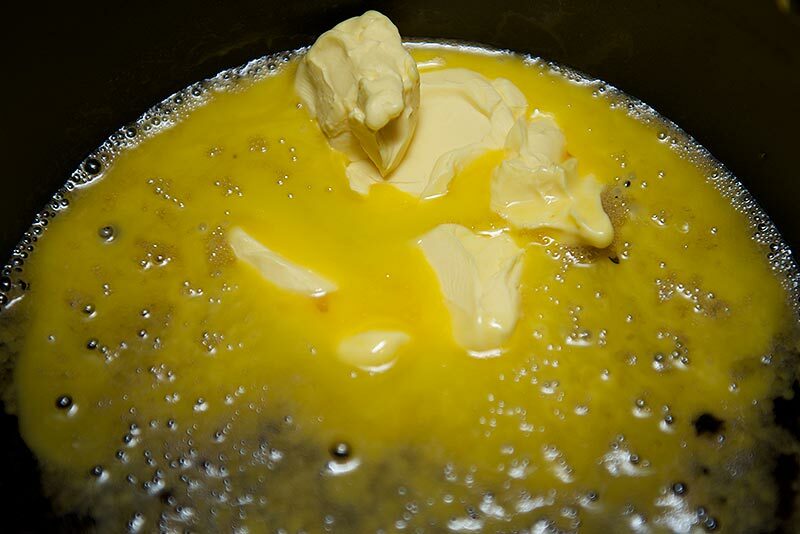 Once the butter has melted, stir in the bicarb, which will fizz, and set aside for 20 minutes to cool. 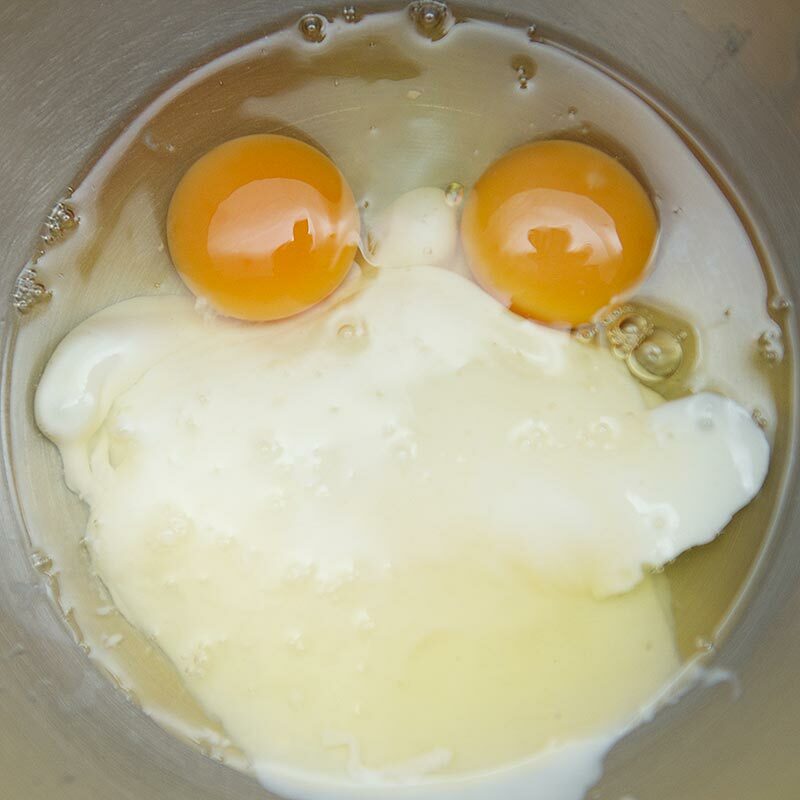 Bake it for about 45 minutes until well risen and set. 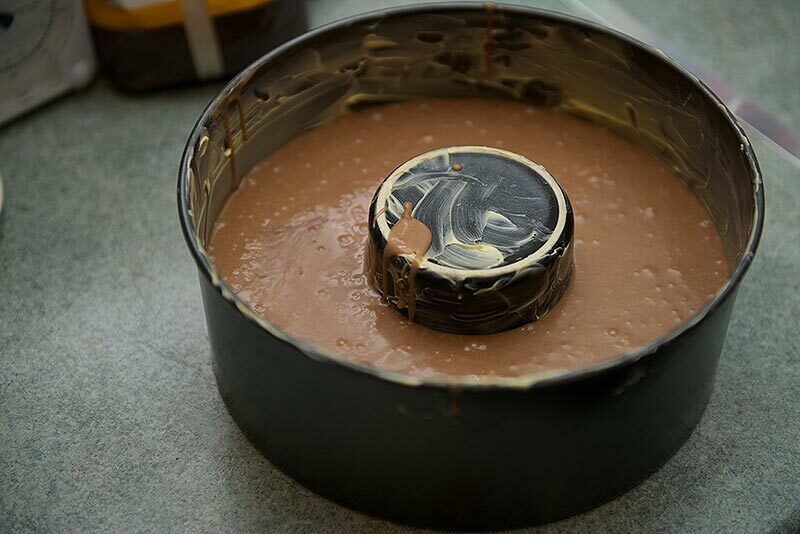 Pop the cake out of the tin and allow to cool for about 30 minutes. 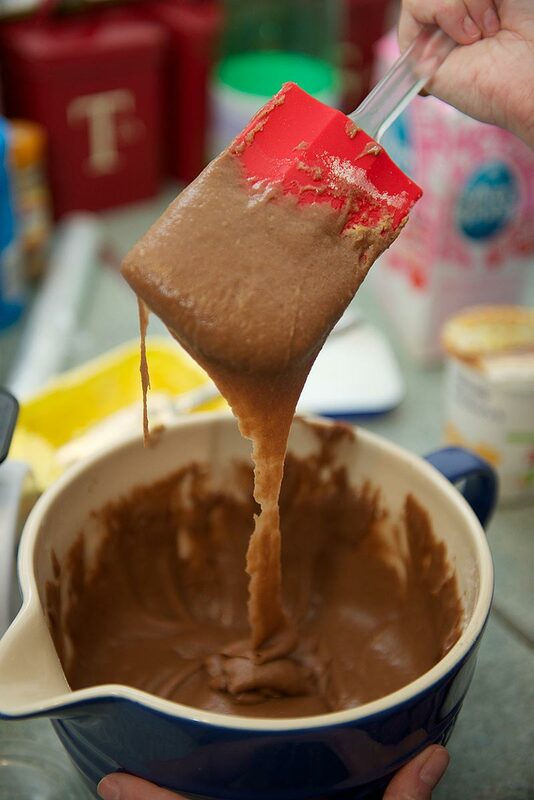 To make the icing, place the cola, butter and cocoa in a saucepan and boil, whisking til smooth. 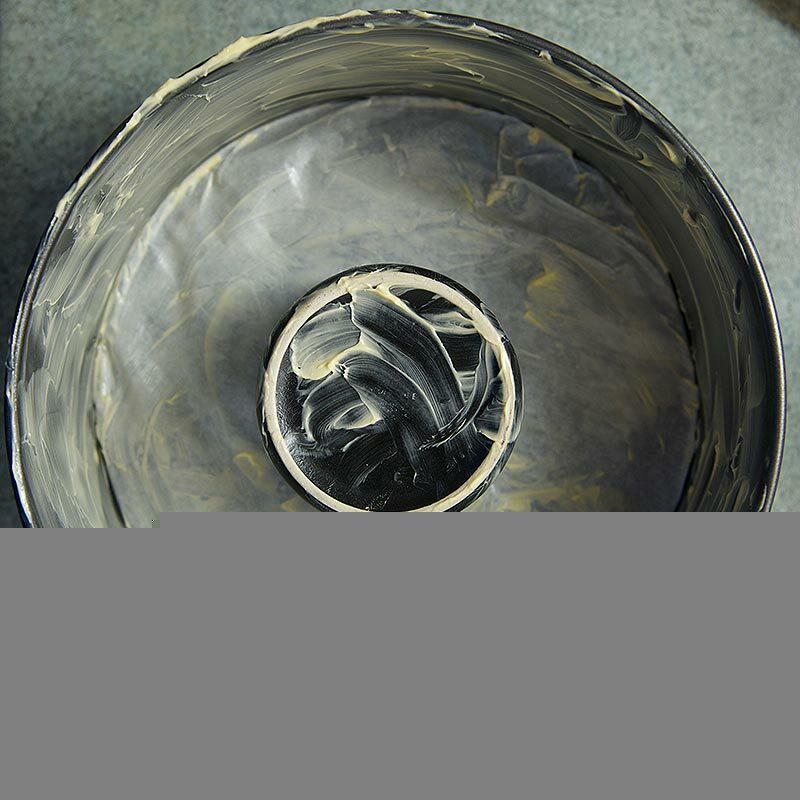 Stir in the icing sugar and pour it over the cake without delay as it will set very quickly. 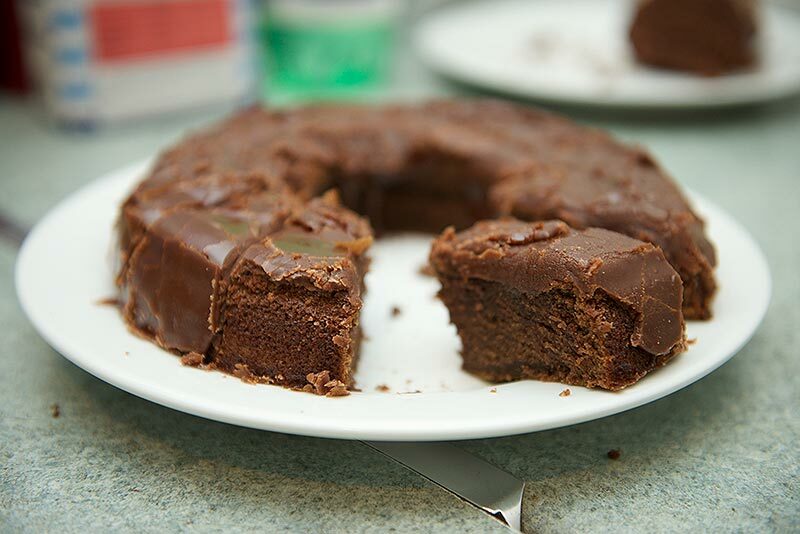 A surprisingly dense yet moist cake, with the cola providing a slightly fizzy caramel taste. 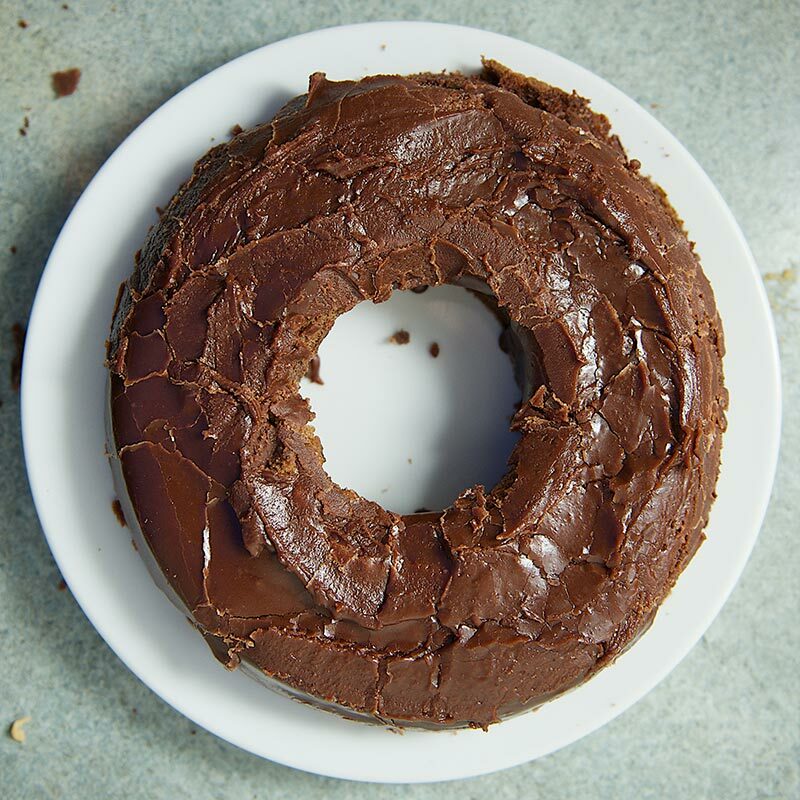 The icing cracked and didn’t look as pretty as it might have either, but it tastes great.